The battle of Mărăşti was one of the major battles that took place on the Romanian territory during World War First. 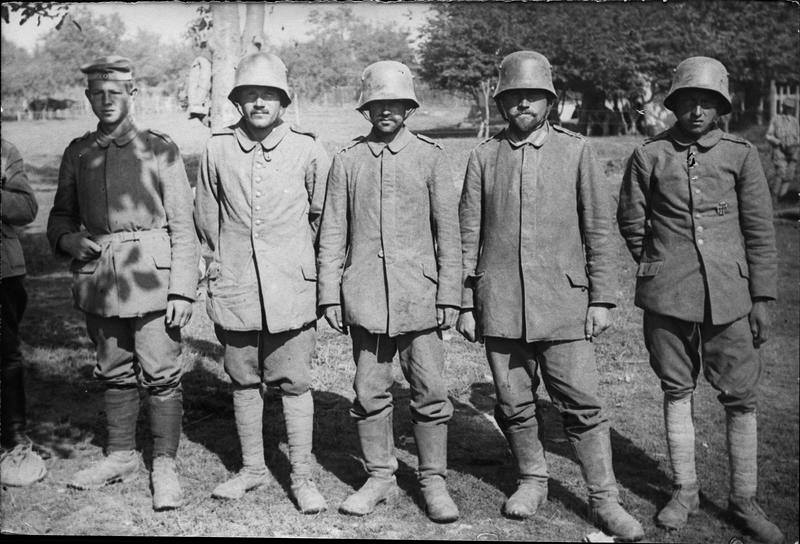 The battle took place between 9/22July and 22 July / 1 August 1917 and was an offensive operation of the Romanian and Russian Army in order to encircle and destroy the 9th German Army. 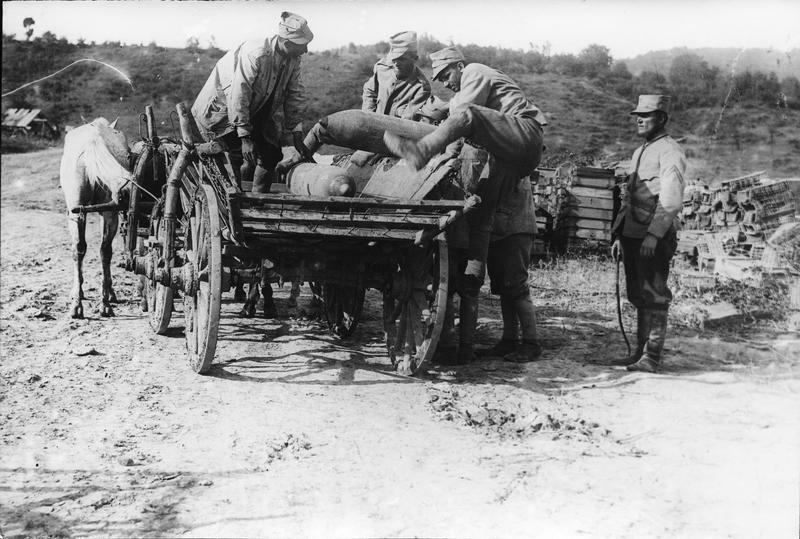 The operation was planned to take place in parallel with the offensive operation from Nămoloasa, operation which was meantime abandoned. 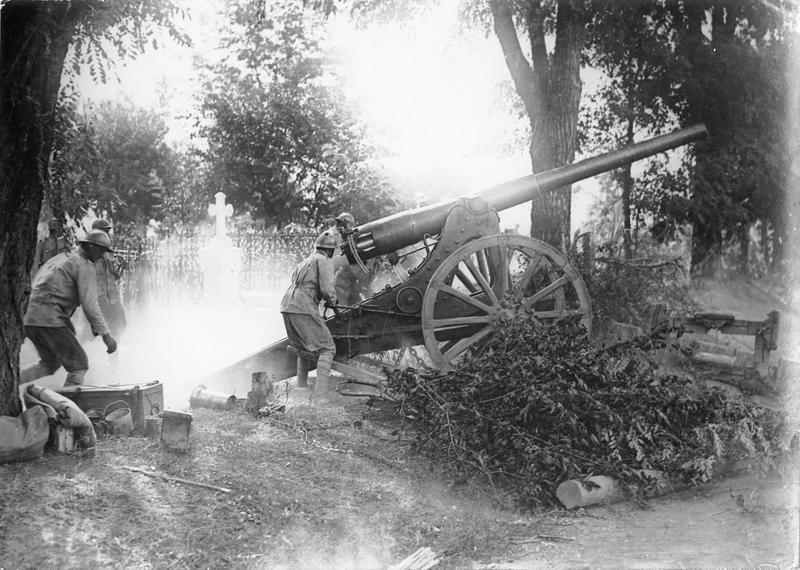 On 9/22 July 1917, from the heights that dominated Marasti, Romanian army attack on German troops began in order to encircle and destroy the 9th Army through an offensive in Soveja area. 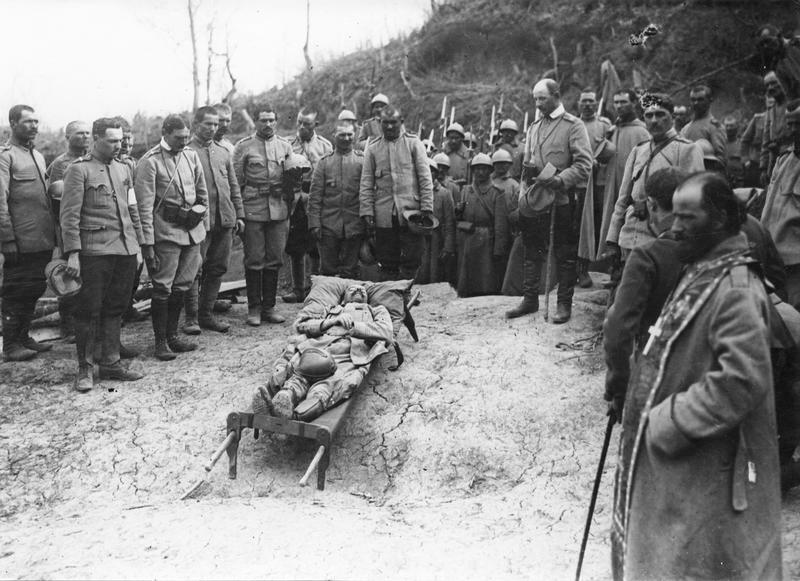 It was the most successful Allied military operation in 1917, the victory at Mărăşti contributing greatly to the morale of the soldiers, but in the 10 days of fierce fighting 1469 soldiers of the 2nd Romanian Army were killed and 3052 were wounded. At the beginning of the Battle of Mărăşti, the situation in the front Marasti- Namoloasa was at follows 2nd Romanian Army was positioned was positioned between the hill Arsita Mocanului and Racoasa village, having on right flank 9th Russian Army and on the left flank the 7th Russian Army. 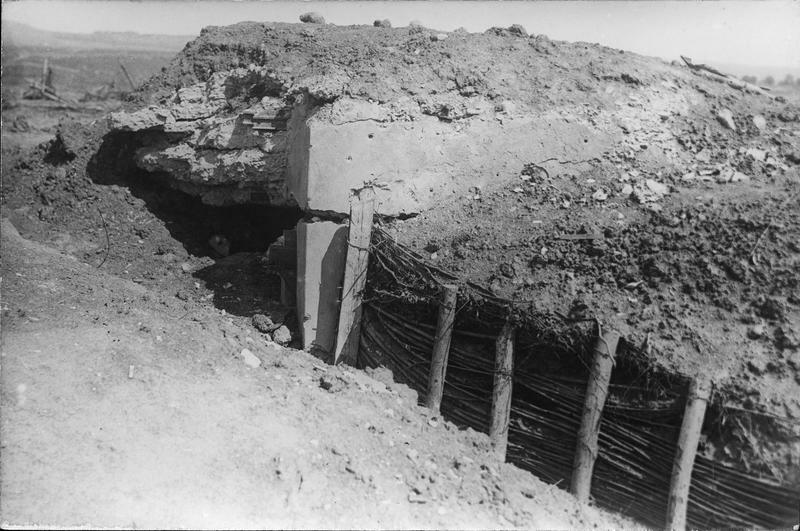 The front was about 35 km long, each of the three divisions in the front line of the 2nd Army was responsible for about 12 km from the front line. 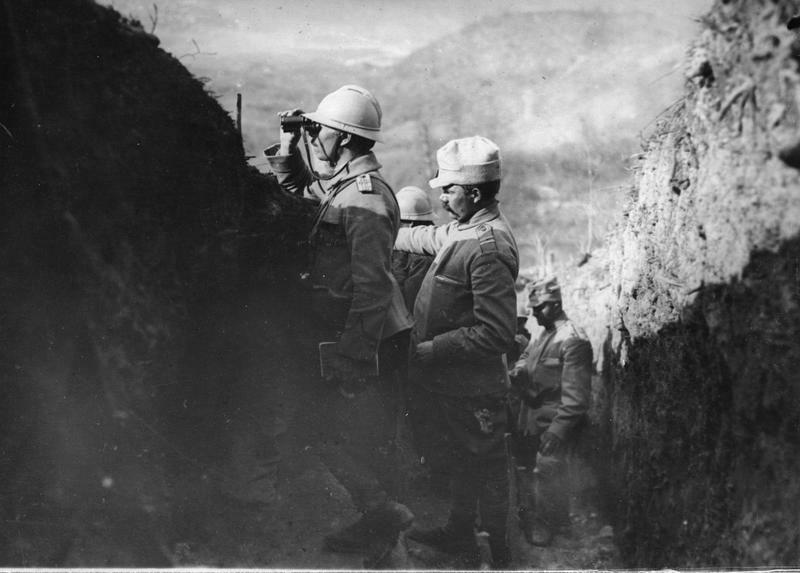 In front of Romanians was the right flank of 1st Austro- Hungarian Army, specifically elements of the Gerok group which forces were disposed between the hill Momaia and the hill Arsita Mocanului. 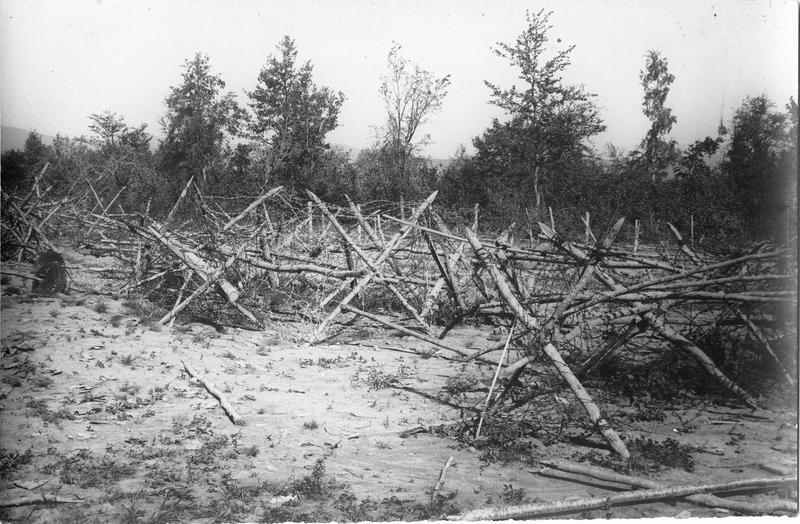 The distribution of the front line was still 12 km / division. On the front were, at that time, around 800.00 people. 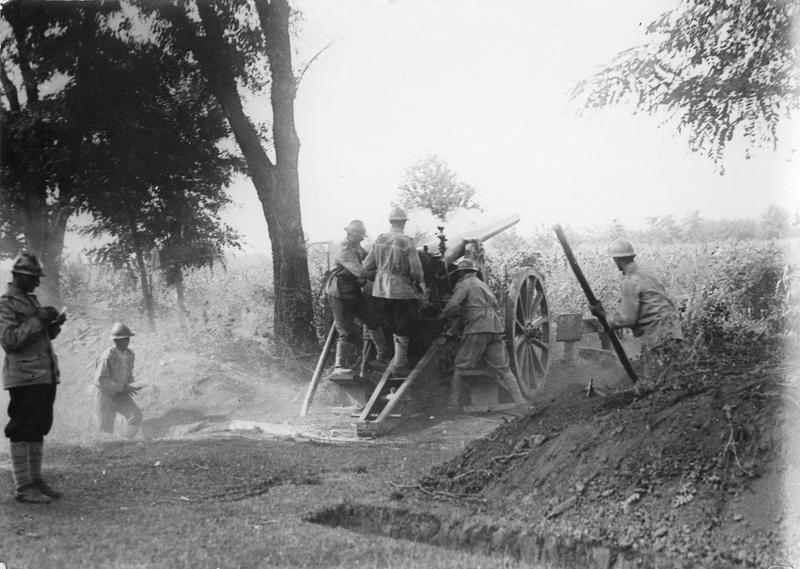 Mărăşti infantry offensive began on the morning of 10/23 July 1917 at 03.50. 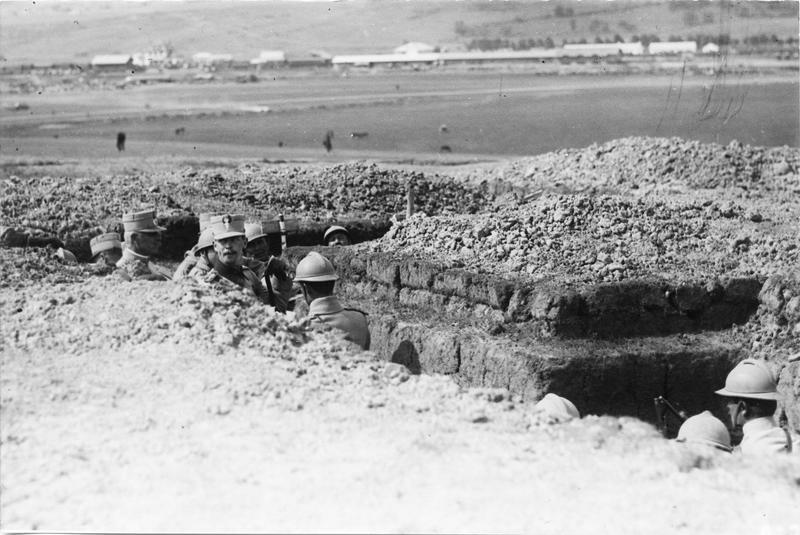 Romanian soldiers with bayonets, beat up the enemy positions, passed through the breaches created by the artillery and were engaged hand to hand fighting. 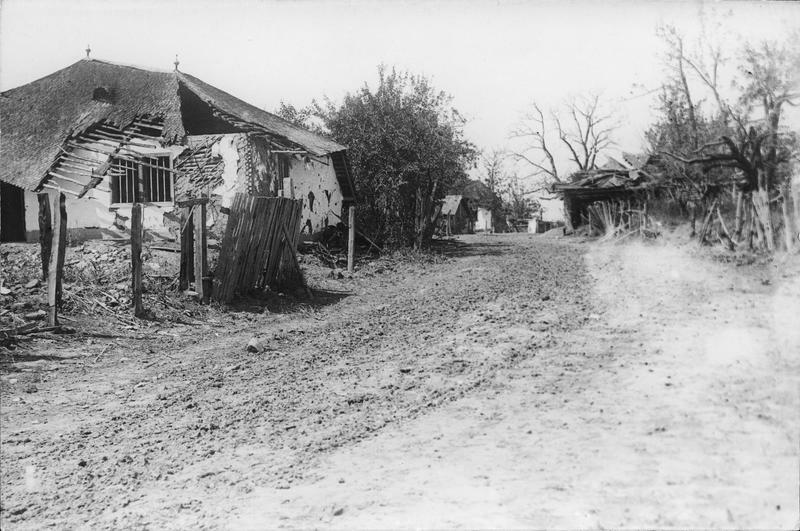 Soon, 3rd Infantry Division, which started to attack first, broke enemy defenses between 536 altitude and Mărăşti village. 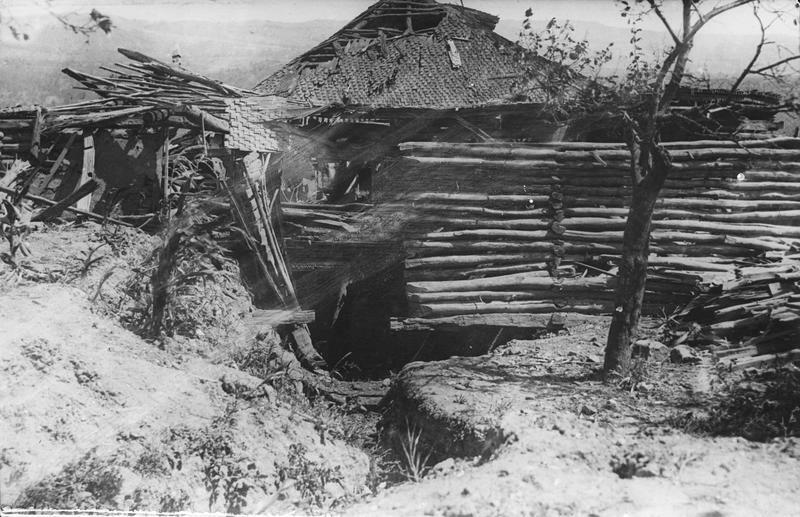 A particularly challenging task had the 22nd Infantry Regiment who went had to destroy enemy defense in Mărăşti village. 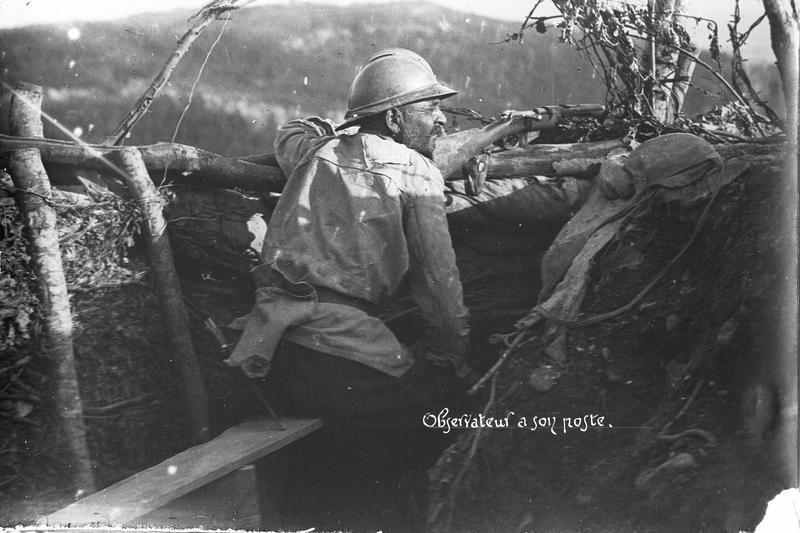 After brunt fighting, Lieutenant Colonel A. Gheorhoiu, the commander of the regiment was able to reach the peak of Mărăşti village. 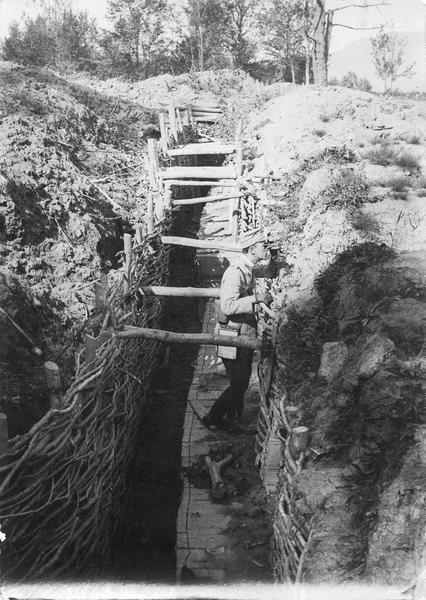 This was possible because the two companies were detached from the body of the regiment with the task of fixing the enemy in the village creating the prospect for the German army to be surrounded. Realizing the situation, the enemy hastily left the position held in the village. 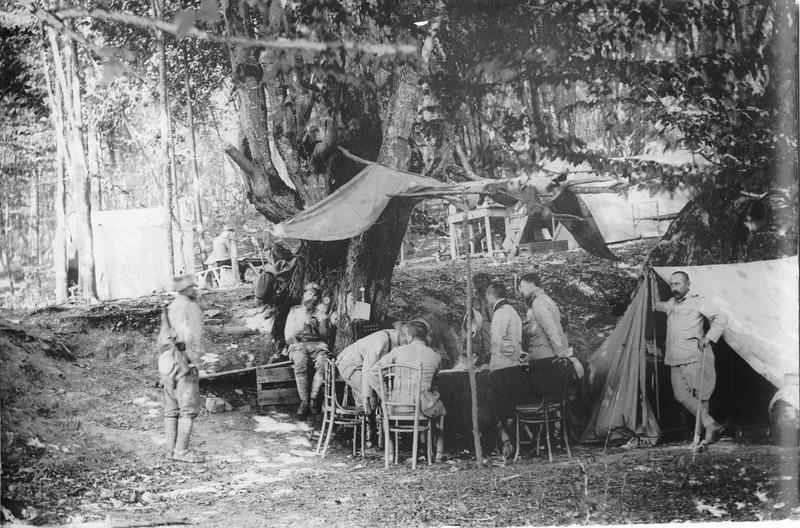 22nd infantry regiment success of action favored the occupation of Manastioara hill by 30 Infantry Regiment, in whose sector due to blunt fighting, there was a slower progress. Reaching this alignment, 3rd Infantry Division managed to fulfill the objective set for the first day of the offensive. 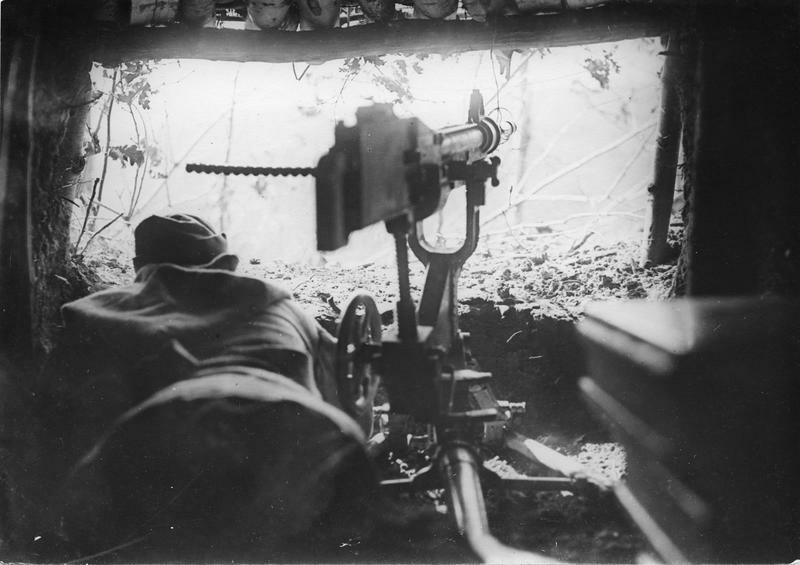 Simultaneous with the 3rd Infantry Division actions, 12 Brigade of the 6th Infantry Division conquered part of the enemy positions on Puturoasa hill. To fill the void between 3rd Division and 12 Brigade, High Command brought in combat 17 infantry regiment from 1st Division of the 2nd Army reserve. 8th Body of the Russian Army has largely achieved the objectives of the day, managed to conquer the top of Momaia (625 m). 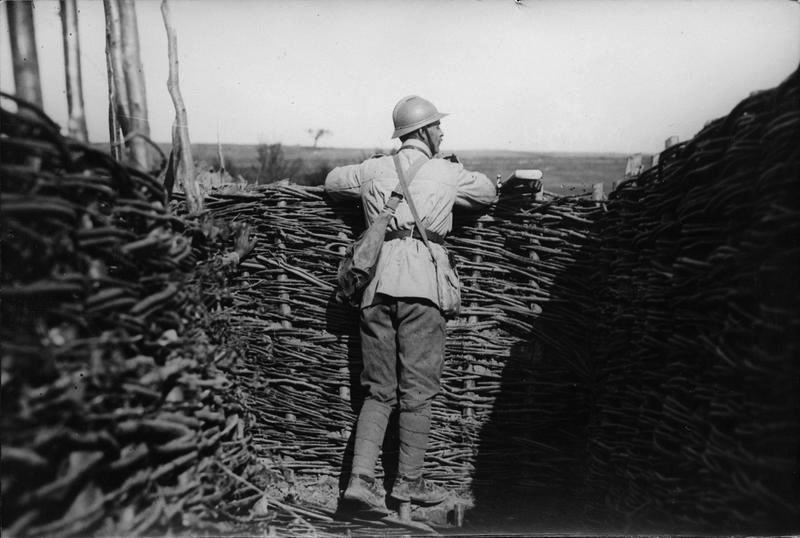 The results of the first day of the offensive were: an approximately 3 km entry in the enemy dispositions and a front gap of 10 km long, 2,000 prisoners, major seizures of weapons and ammunition. 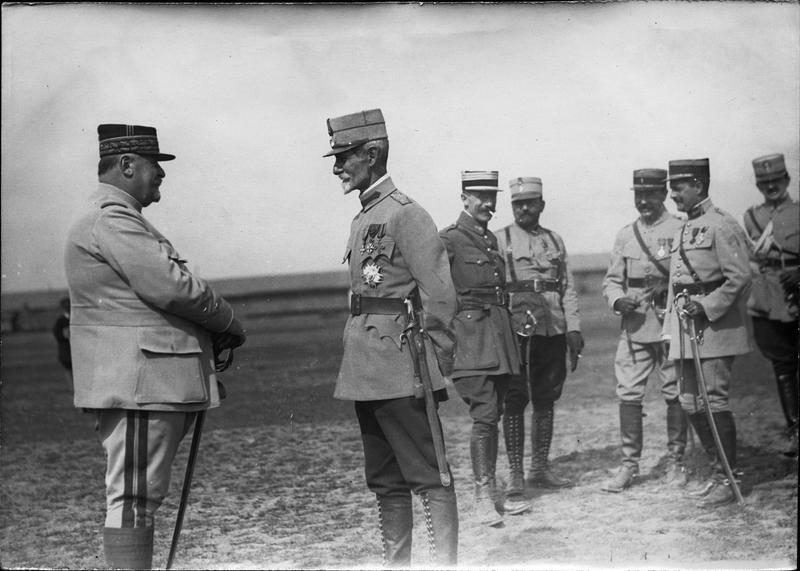 The rigorous offensive of both Romanian and Russian armies alarmed the German generals, calling for reinforcements to fortify their defense lines which they believed to be, until then, impregnable. 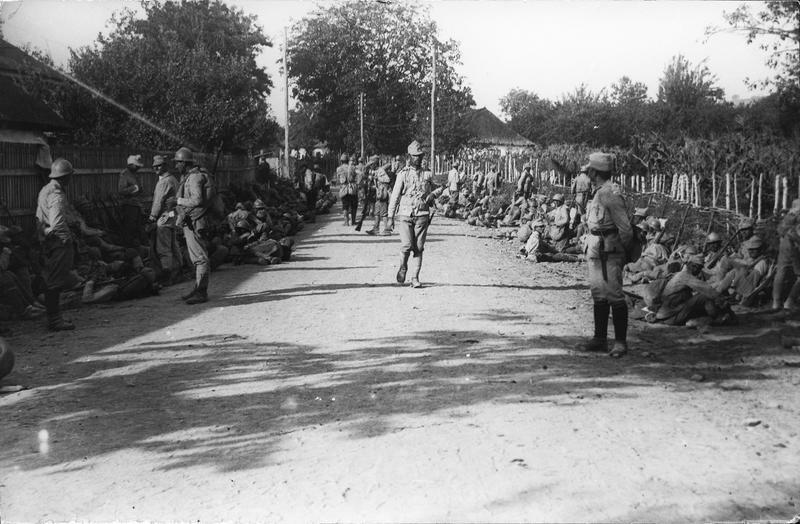 Following the exploitation of the success achieved, Romanian Army asked for the regrouping of troops in the night of 11/24 July. 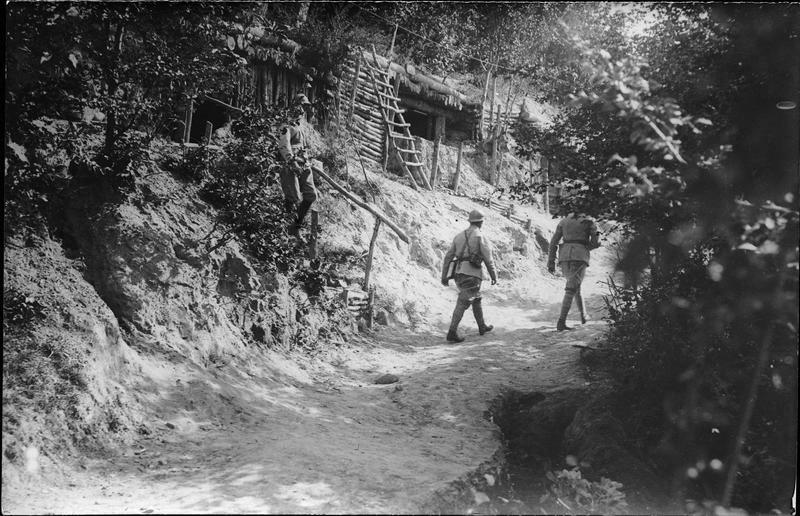 On the morning of 12/25 July 3 and 1st Infantry Divisions reached alignment Dealul Mare – Vizantea – Livezi and Division 8 and 11 Infantry Brigade, the military component of the 4th Corps conquered and occupied Marioarei hill. 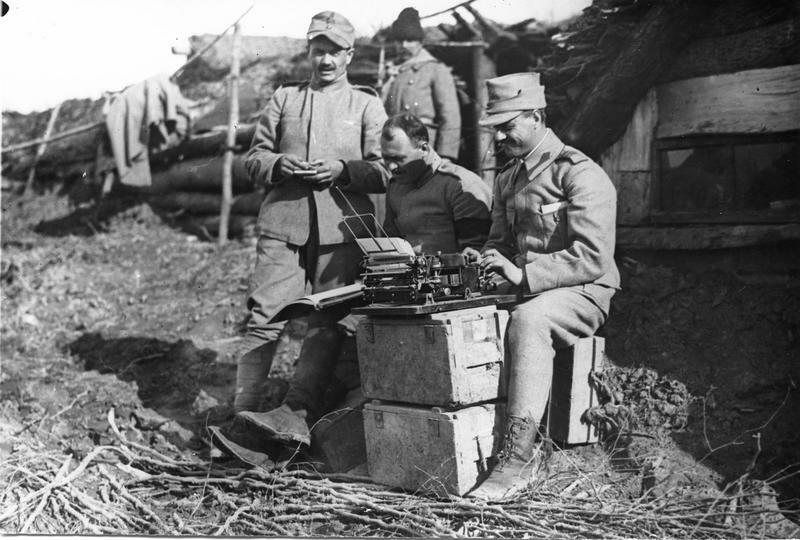 Simultaneously, taking advantage of a partial retreat of German Divisions 217 and 218, 8th Russian Army Corps reached in August Livezi -Vidra, thus strengthening the left flank of the 2nd Romanian Army. 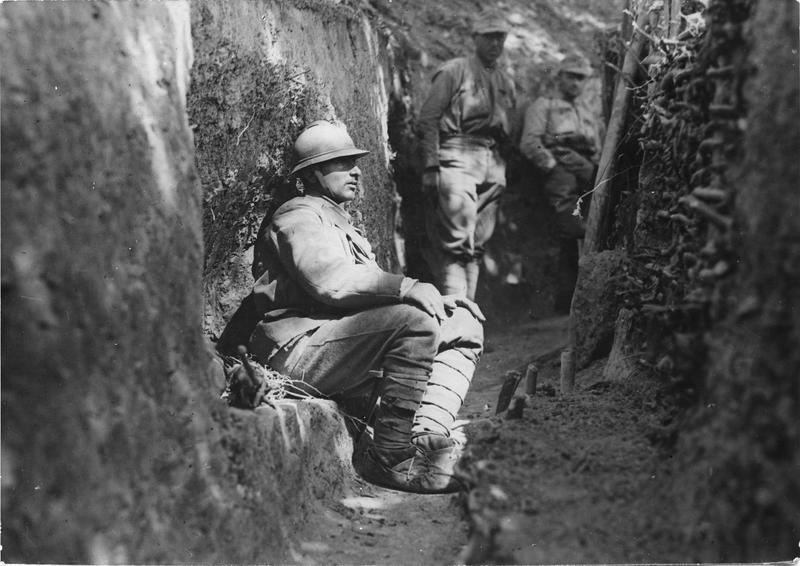 In this day, the average advance was 2 km. 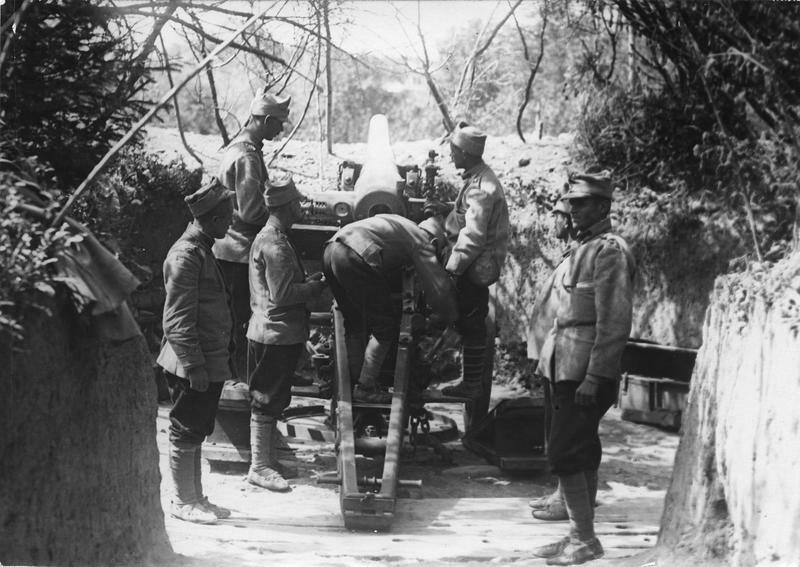 At the same time with the deployment of Mărăşti offensive, the Russian offensive Russian from Galicia ended disastrously and Central Powers troops went on the offensive on the entire length Tarnopol front and occupied the city. In an attempt to stabilize the front, Russian High Command decided unilaterally withdrawing Russian army 40 Corps from the Romanian front and transferring it to the front in Bucovina. Thus at the request of the Russian general DG Scerbacev, 2nd Romanian Army has expanded its front and body alignment occupied 40 Corps of the Russian Army. 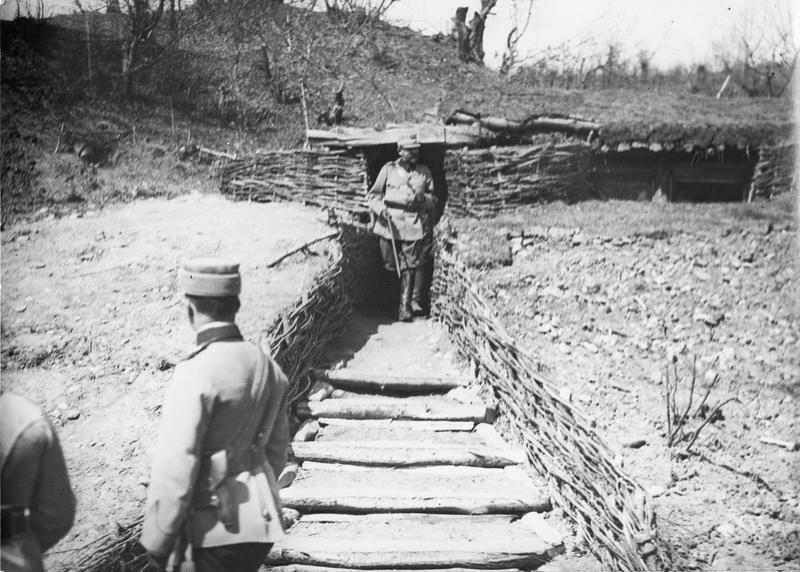 In this situation, the Romanian General Headquarters decided to stop the offensive from Marasti to cancel the offensive expected to take place on Nămoloasa front. 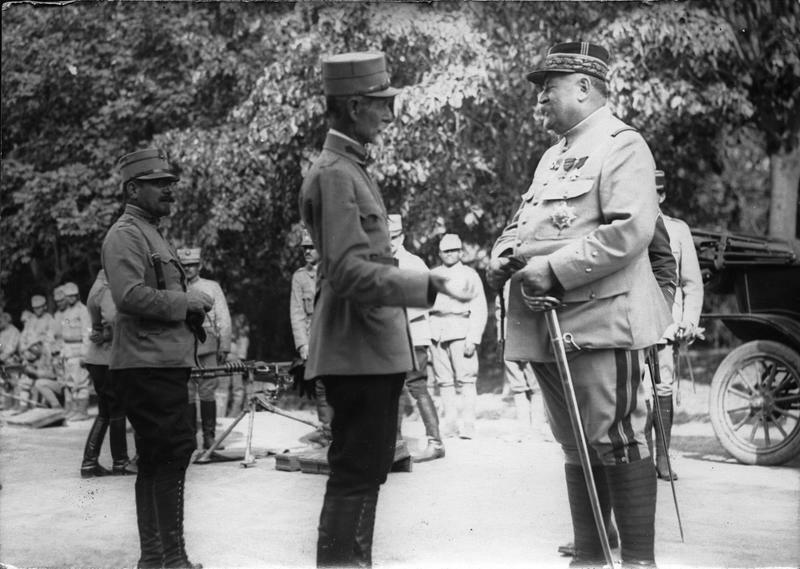 At the request of General Alexandru Averescu, Romanian General Headquarters ordered continuing of the offensive of the 2nd Romanian Army so German forces could evacuate the Putna valley and focus on Soveja-Rucăreni. 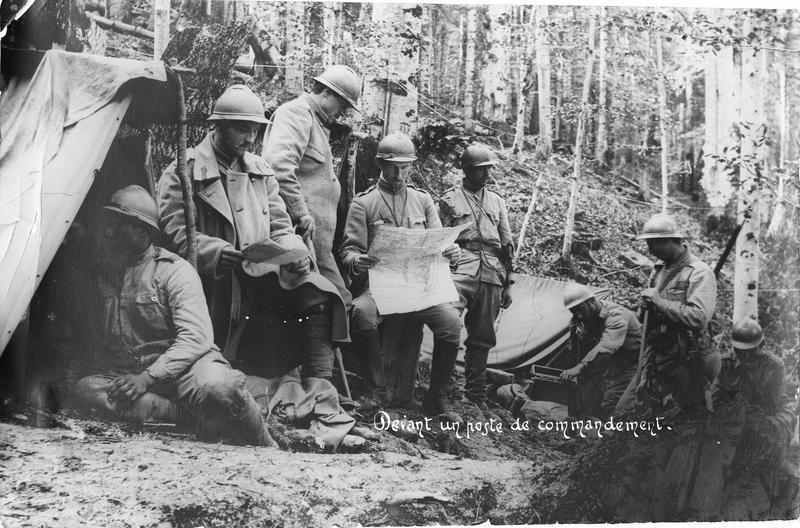 Although the situation required the suspension of the offensive front, General Headquarters decided that the front to be pushed along the lines set out in the original plan: Magura Casin- Sboina Neagra- Valea Putnei – Valea Sarii – this being an alignment more favorable to Romanian troops. 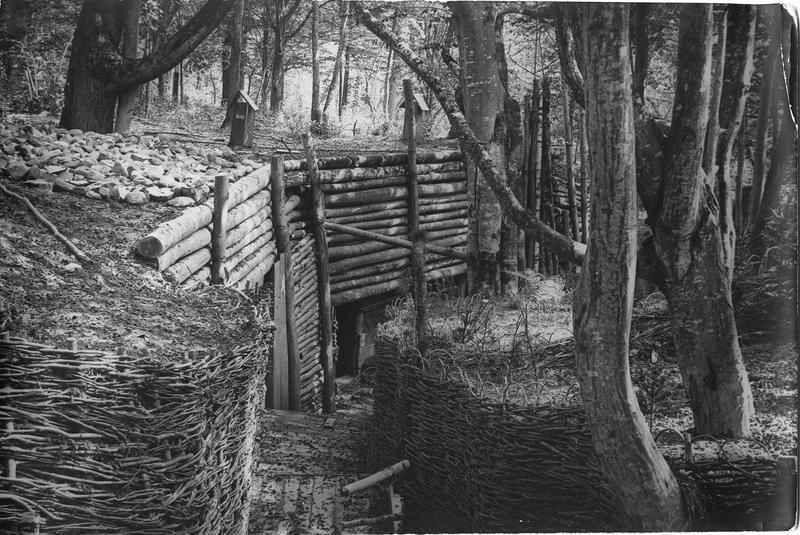 Moreover, it was necessary to follow what was left from the 218 German infantry Division to enable it in order not to make a new alignment. 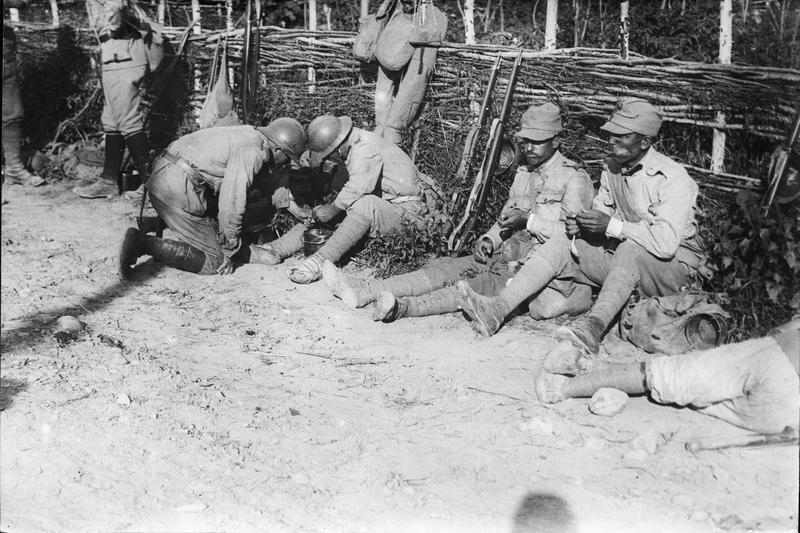 This follow-up was performed on 14/27 July by the 1st Infantry Division. 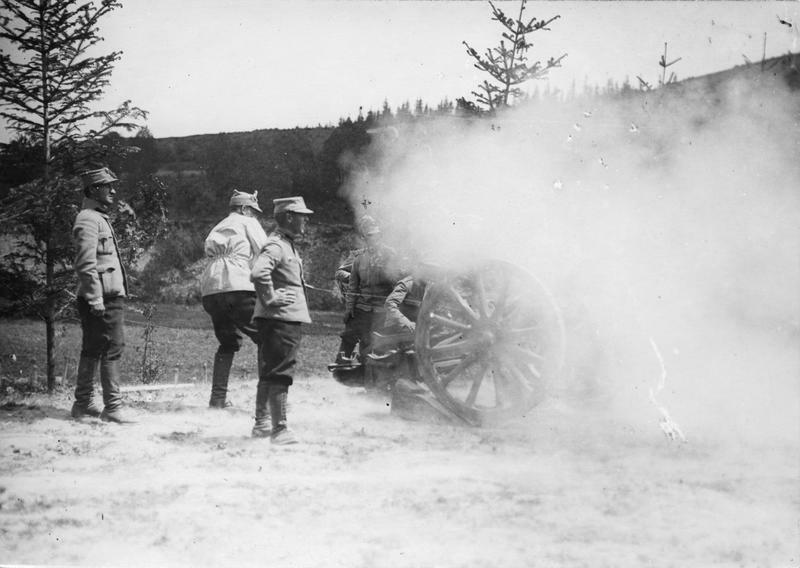 Also on this day, 1st Hunter Regiment bet back an enemy counter-attacked north of the river Putna and 18 Infantry Regiment destroyed an enemy liaison detachment thus threatening the flanks of the 1st Austro-Hungarian Cavalry Division and 218 German Infantry Division forcing them to retreat to Lepşa village. 3rd Infantry Division – one that on the first day bore the brunt of Mărăşti rescue and on the second day had many hand to hand fightings – in collaboration regiments 22nd infantry 2nd hunters constantly harassed and attacked the enemy by reaching Valeaa Sarii by evening. 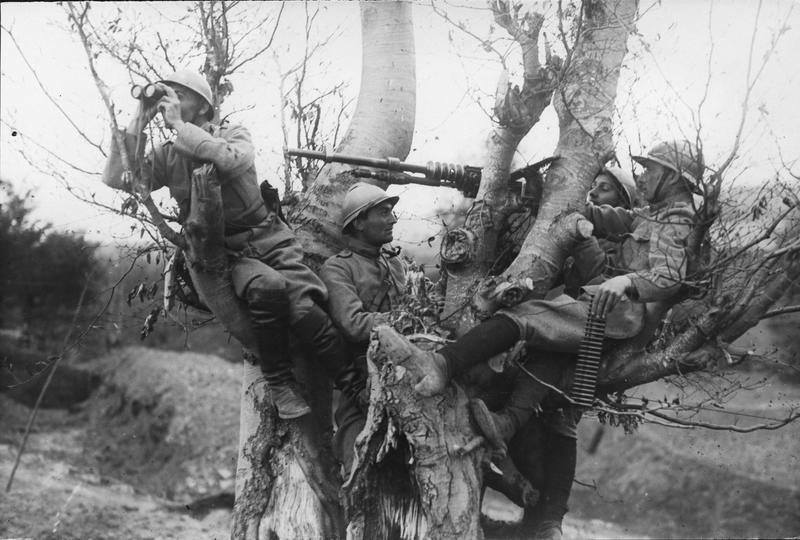 Due to the vigorous actions of 3rd Infantry Division, the enemy has not been able to settle in any village in order to transform it into defense point. 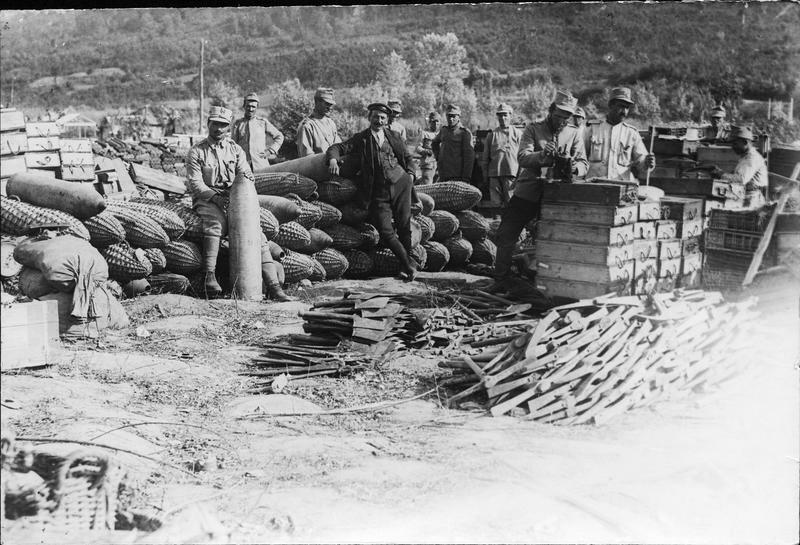 Along with the actions of the Romanian Army, Russians Divisions 14 and 15 from left flank of the 2nd Romanian Army Corps reached alignment set: the southern slopes of Putna river. 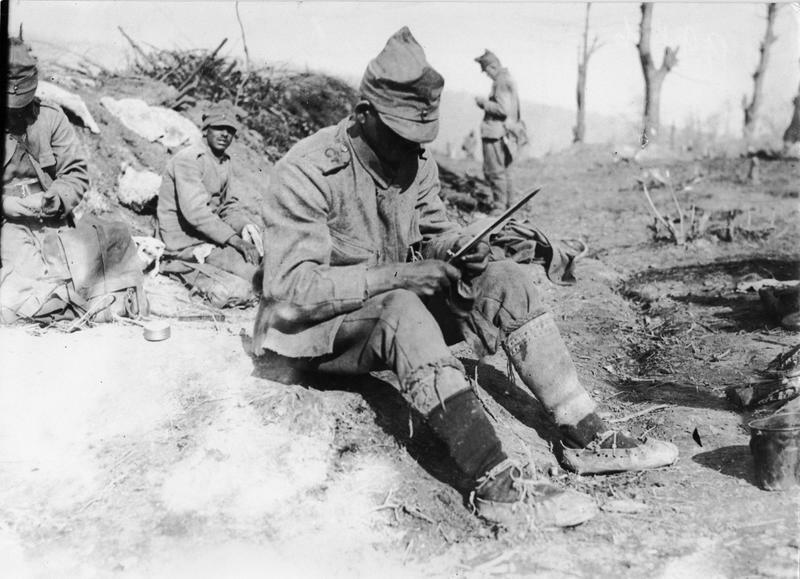 On July 15/28 7th Regiment hunters, after having rejected an enemy counterattack occupied the peak of Sboina Neagra Hill, and 7th Infantry Division, after heavy fighting, took Tiua Neagra mountain. 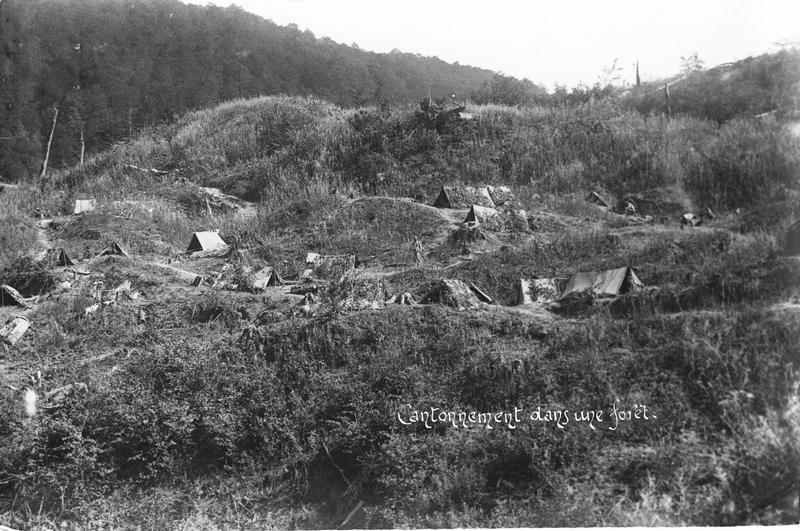 8th Infantry Division bet up Cornul Magurii and Magura Casin (1167 m), but despite heavy battles and the heroic assault of Romanian soldiers, the enemy forces from Magura Casin resisted. 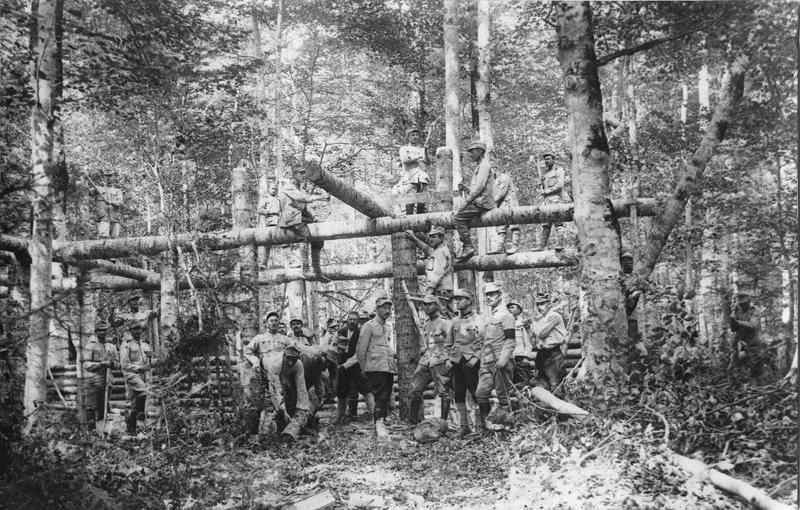 On July 30, a Romanian group has seized the Razboiului peak on south of Magura Casin separated from it by river Casin. 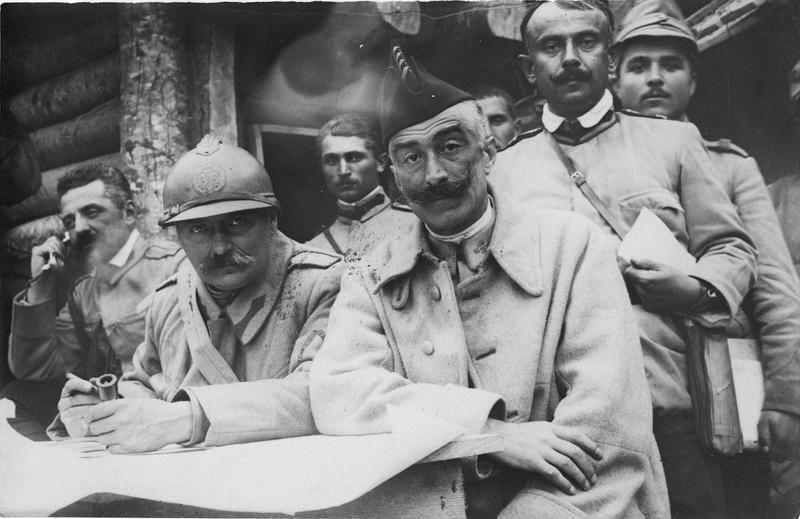 Also in this day at 13.30 General Alexandru Averescu decided the cessation of offensive operations by order 2050 because it was considered that the target was met, namely: the alignment of the front line was set Măgura Cașinului – muntele Seciului – Sboina Neagră – Tiua Neagră – Tiua Golașă – Tulnici – Bârsești – Valea Sării. The battle of Mărăşti ended. 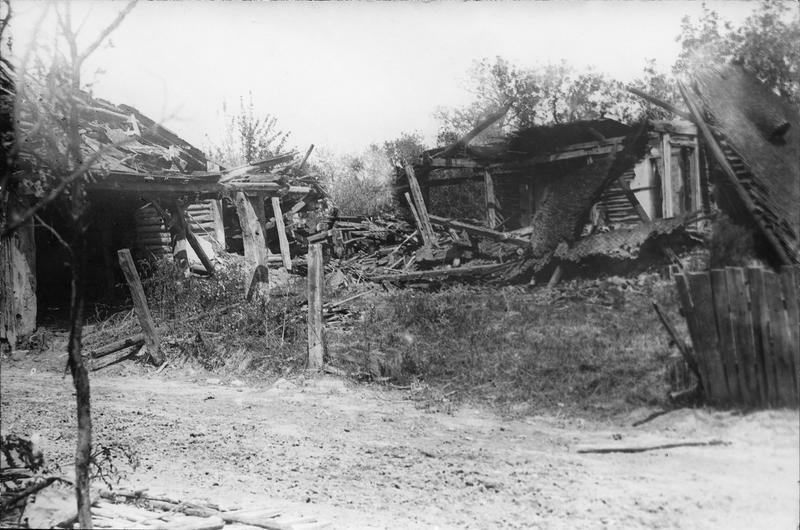 The last major action of the 8th Infantry Division also took place on 19 July / 1 August in order to conquer Magura Casinului, but due to the strong fortifications and the thin support came from the Russian army, the result was negative. The fighting continued, but only for fixing some locations, masking, improving positions, strengthening of viewpoints and directing fire. 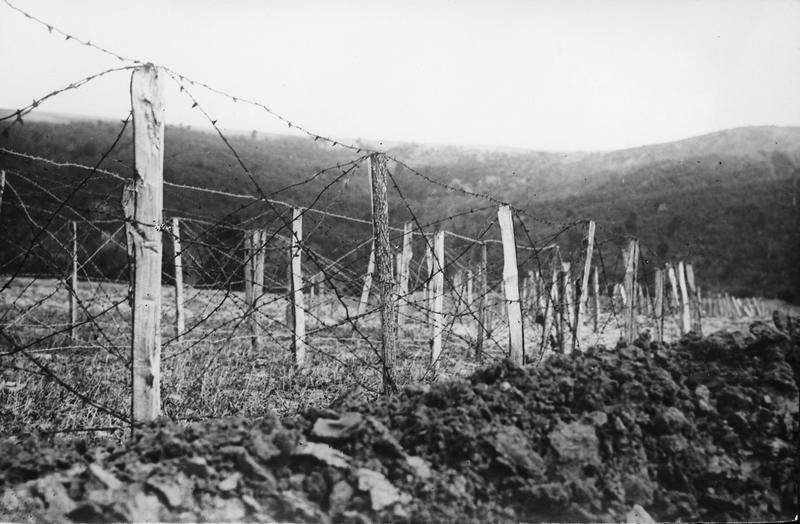 Eight hours of bombardment have created 12 breaches in rows of barbed wire. 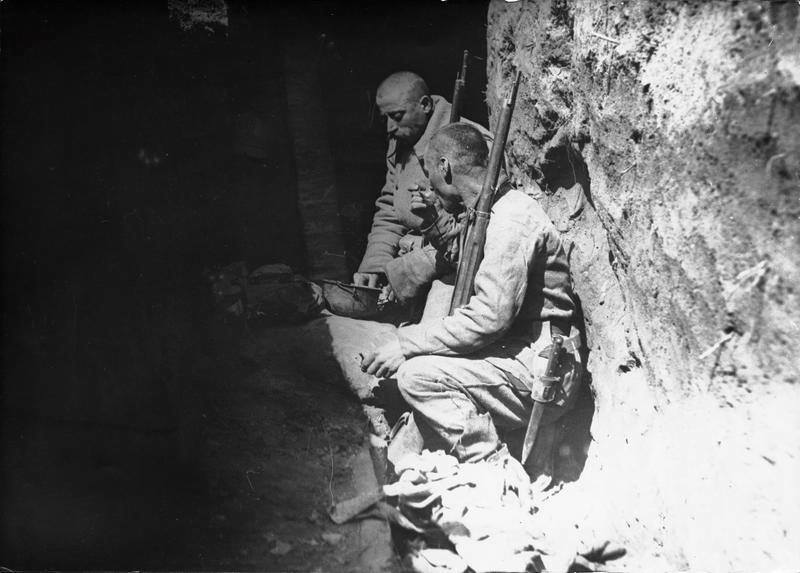 In the darkness and masked by the relief, in the morning of July 24 the bayonet fighting of the Romanian infantry assault began by rejecting German forces. By August 1st the front was breached on a length of 35 kilometers, moving forward about 28 kilometers, 30 localities and an area of ​​approximately 500 square kilometers were freed. This website is informative and has been developed using information from public sources. Photographs from this page are taken from the website of the Ministry of Culture, France, and historical data are taken from Wikipedia. 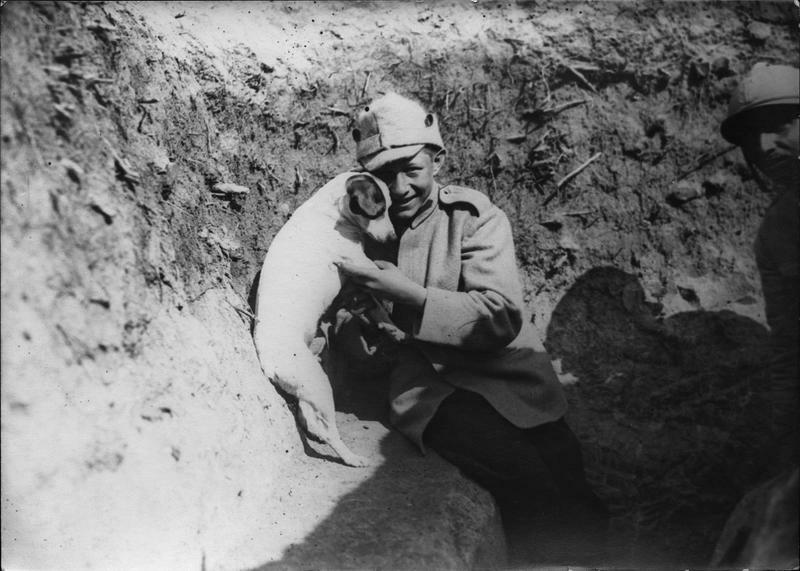 Dear guest, here is where you find the evidence of the bravery of Romanian Army in WWI from Mărăşti battlefield! We invite you to visit the mausoleum and other touristic attractions from the village rebuilt by „Marasti” Society.